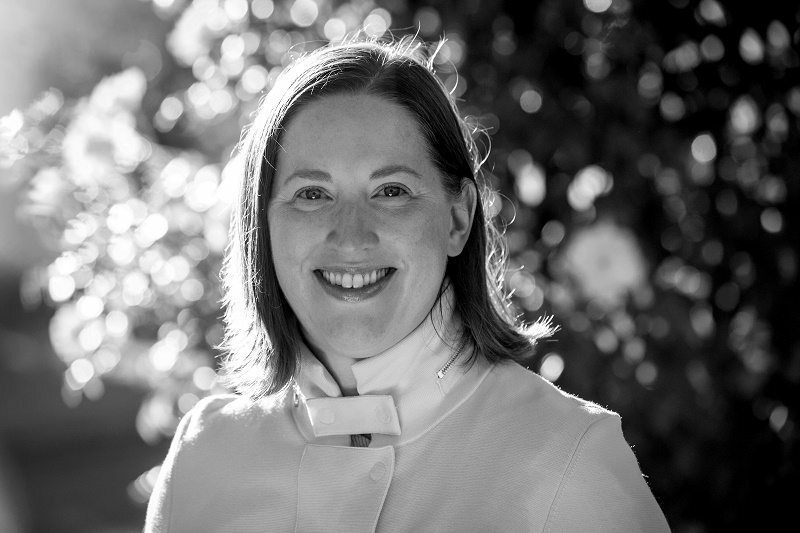 Alex Burt is the owner of Voyager Estate, one of Margaret River’s – and Australia’s – most stunning cellar doors and wineries, with a global reputation. When her father, founder Michael Wright, died suddenly in 2012 Alex and her sister took over the ownership and management of the business. And it’s gone from strength to strength. This is her fabulous story. My first wine job was with my father, Michael Wright, in 1996, five years after he purchased Voyager Estate. We were still on a steep learning curve as a business, and me even more so, but I enjoyed an interesting 18 months before I took a long-planned journey overseas to see the world. I didn’t return until the end of 2002 but went straight back into Voyager Estate and have been committed to it ever since. I had some fun jobs overseas and made a lot of wonderful friends, but there wasn’t ever a role that I could really get my teeth into and I never had a very impressive CV so it was hard to get anything really challenging. My father, though, always believed that attitude and potential were worth more than skills and experience and, being my father, was able to take a much bigger risk in employing me with such little experience. So I just got started, learning the business. I’m still learning every day. If you mean physically, I’ve been able to see some great cities around the world and meet wonderful people. Wine is great for that! You are the Owner at Voyager Estate. Can you tell us the story of why, when and how this happened? It’s a simple case of family inheritance. My father bought Voyager Estate in 1991 and it was always a possibility that it would be part of my life in the future. Had no one in the family been interested in the business he might have sold it eventually but he never really got a chance to even explore that question. Sadly, he died in 2012 after a brief but aggressive cancer. He was still working every day in the business and nowhere near retirement so it was very much his baby right until the end. Taking it on, and with my sister along for the journey, has been a great honour and he is a constant reference for me in how we take it forward. What is the philosophy behind Voyager Estate? We are blessed with a region and terroir that makes beautiful wines, and at Voyager Estate we create wines that we believe will sit comfortably alongside the world’s best at any dinner table. They are expressive of our particular site and we focus on the varieties that our region excels at. We borrow a lot from the Shaker philosophy, and I’m paraphrasing a bit, that you shouldn’t make anything that isn’t necessary and useful, but if it is both of these things, then don’t hesitate to make it beautiful. This really resonates with us. What grape varieties do you make wine from at Voyager Estate? And where are they sourced from? Our wine story focuses on Chardonnay and Cabernet Sauvignon, with great supporters in Shiraz, Sauvignon Blanc, Semillon and Chenin Blanc. We also make both a red and a white non-alcoholic sparkling grape juice which was my father’s favourite creation. With rare exception, we are 100% estate-grown. I go through phases but I find I keep coming back to Chardonnay as my desert island wine. It is a fabulous wine for showcasing what a difference a vineyard makes, or indeed a winemaking style, so there is always a lot to talk about. Mostly, though, Margaret River Chardonnay is just such a beautiful drink – complex, alluring, and elegant. There really isn’t a typical day any more. I’ve recently returned to the office after maternity leave, although, for a leave period, there sure was a lot of work going on at home! But the hats I wear in the business are mainly in strategy and brand. I also get all the quirky queries that no one else knows what to do with! Perhaps not my absolute favourite, but certainly my most surprising and memorable pairing is controversial – our Estate Chardonnay paired with the Caramelised Coconut praline from Koko Black, based in Melbourne. It’s surrounded in white chocolate (even more controversial if you’re a chocolate aficionado!). I co-hosted a chocolate and wine tasting with them in Perth a few years ago and this was the absolute stand-out for me – so crazy and unexpected, and so good. When pairing wine with food, I think of three things: what I’m eating, what I’m feeling and where I am. I don’t think you can create the perfect wine match on spec without a lot of good luck, as chances are you haven’t tried either the dish or the wine that you’re about to put together. So if you also listen to what you feel like drinking, chances are you’ll enjoy your match. And if you’re in a foreign country, listen to suggestions from the sommelier and try the local wines. There is much joy to be found in combining food with wine if you don’t put pressure on yourself to get it right, but instead include some of the other cues that make up a memorable meal. Over time and with a bit of practice, you will refine your preferences and find matches you really enjoy. A few, though none of note and certainly none that stopped me doing anything. I have actually had far more encouragement and mentoring from men than I’ve had problems. 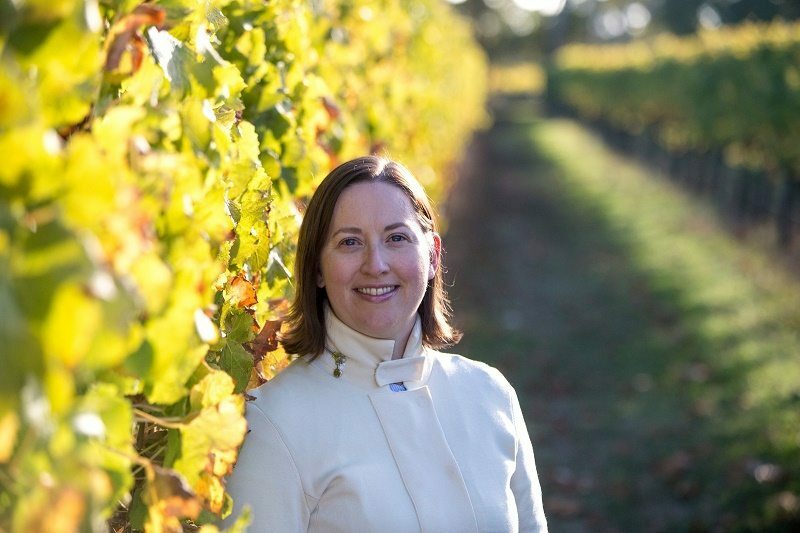 For several years I was one of only two female directors out of 12 on the board of the Winemakers’ Federation of Australia. The two of us were also amongst the youngest on the board. But we were also probably among the biggest contributors at board meetings and never shied from expressing opinions and trying to assist the organisation. I’m also pleased to say that when I left to go on maternity leave, there were four women which was a reasonable improvement. Industry leadership was for so long dominated by silver-haired white males, and it was they themselves who flagged this as an issue. They made an active choice to get younger and more diverse people into the leadership of the industry and overall I think it has been a success. There are still a few moments that make you wince, such as the all-male, all-white, mostly-grey, 10-member discussion panel at an industry conference a couple of years ago. But it made the Twittersphere and quite quickly the organisers, most of whom were women, feel a bit embarrassed! 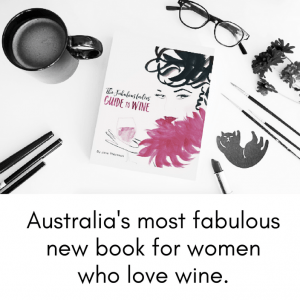 Yes and no – I think women have embraced and/or adapted to a fairly masculine way of talking and thinking about wine, perhaps because that’s the established language. That’s probably representative of a lot of industries where men have held the dominant positions for long periods of time before women have nudged their way in. It’s only becomes ‘masculine’ once it is in a mixed gender context. Prior to that, it’s just ‘the language’. 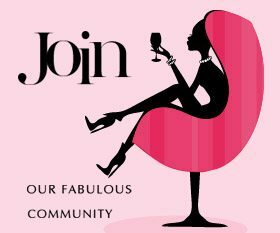 But not all women can or want to embrace the same language and philosophies around wine and wine drinking. By creating opportunities for other types of conversations about wine, we are really just catering for different communication styles, some of which happen to be feminine. It’s a good thing. I’ve got into trouble for saying this before, but just keep drinking! The more you try the more you learn about what you enjoy, and also the more you open up your palate and your mind to explore the endless array of wines out there. Thank you! Thank you for sharing our love of wines and for prompting us all to think and talk differently about wine.